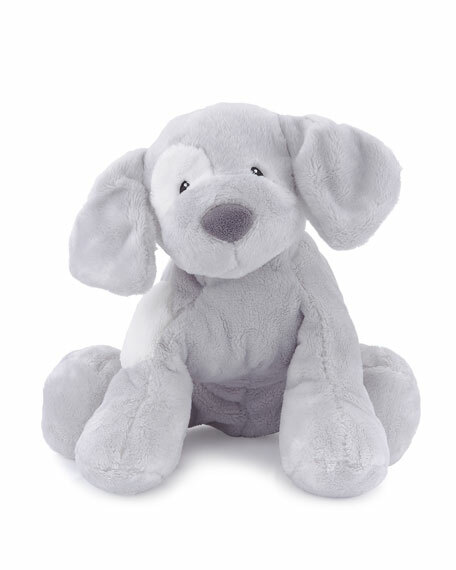 Gund Spunky Plush Puppy Stuffed Animal, 10"
GundSpunky Plush Puppy Stuffed Animal, 10"
Features super-soft fur, as well as cute spots that baby will absolutely adore. The gender-neutral plush is perfect for modern nurseries. Your child's safety is our top concern, so this Baby GUND product features embroidered eye and mouth details. Gund Spunky plush puppy with cute spots. 13"W x 4.5"D x 10"T.
For in-store inquiries, use sku #2396362.